Keep the kids busy during the Easter holidays by coming along to our craft workshop. 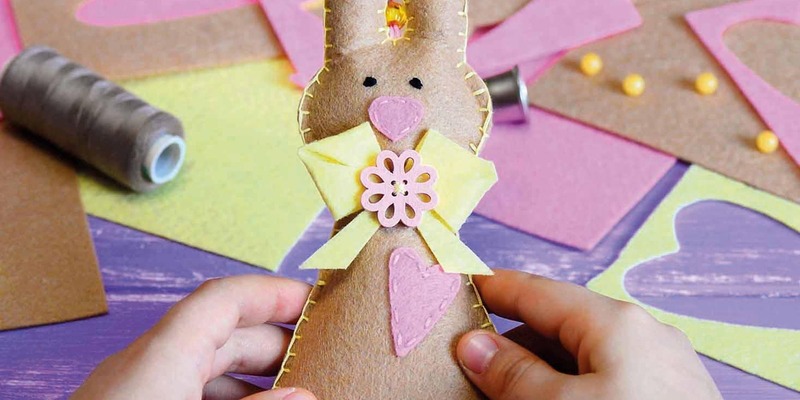 During the hour-long session, kids can create Easter eggs, chicks, bunnies and sheep out of felt. Suitable for children aged two and over. There are two sessions running, one at 1.15pm and the other at 2.30pm. Places cost £2.50 per child and booking is essential.